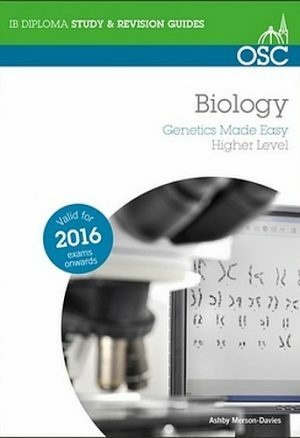 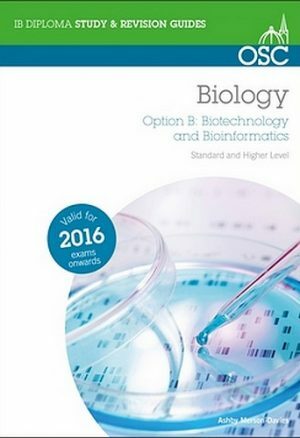 The ideal companion for students of the life sciences. 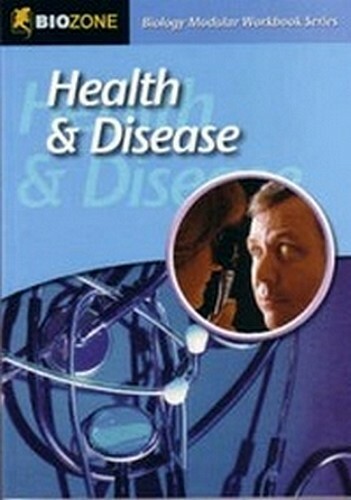 Health & Disease provides comprehensive coverage of human health, human disease and the role of modern medicine in treating and preventing health disorders. 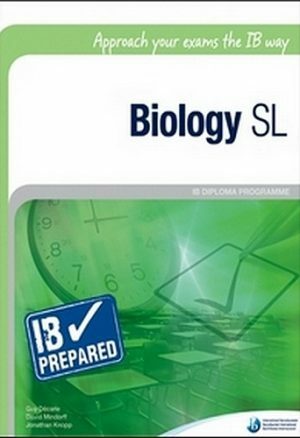 Content includes: the nature of disease, defense and immunity, infectious disease and non-infectious disease. 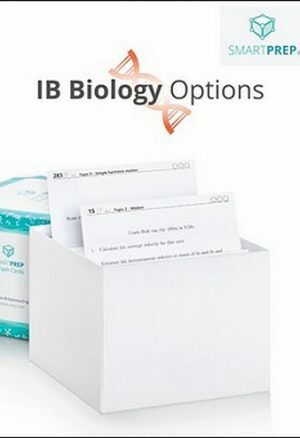 Examples describing the use of modern technology diagnosing and treating disease are provided throughout.